It is natural to be excited during the home buying process. You are searching for the home of your dreams and it is emotional. Home ownership is a large investment that affects you and your family. Some buyers may be unaware that approaching the buying process with too much emotion can take its toll on their prospects. Be careful of becoming overly emotional during the process, it may jeopardize your sale. Remember that purchasing a home is a business deal, and like any formal agreement, it's best to go in with a clear head. Take several looks at the home When it comes to shopping for a house, every person has their own way of deciding what they want. Avoid making snap judgments about a home after one viewing. It is easy to pass up a great offer because you believe there may be better deals available. On the other hand avoid choosing a home too quickly without exploring other options. Try to strike a balance. For example, buyers who are looking for a better deal may pass up homes that have all the amenities and features they are looking for within their price range. Over time, they may find that all the homes they passed up were the best options, but many of these may already be off the market. In contrast, buyers that fall in love with a home immediately may experience regret down the road if they don't take an objective view of the property. It's important that buyers go through all the advised procedures, such as getting the home inspected, appraised and making sure it falls within the right price range to avoid overpaying. Don't let emotions overrule a smart decision. Make a realistic offer Buyers who are extremely interested in a home should be very careful about making realistic offers. Making lowball offers for the sake of negotiating can cause buyers to quickly lose out on a home sale. Work with your real estate agent to know how much a property is really worth. Contact Coldwell Banker Carlson Real Estate today for more information or to start looking for that dream home. 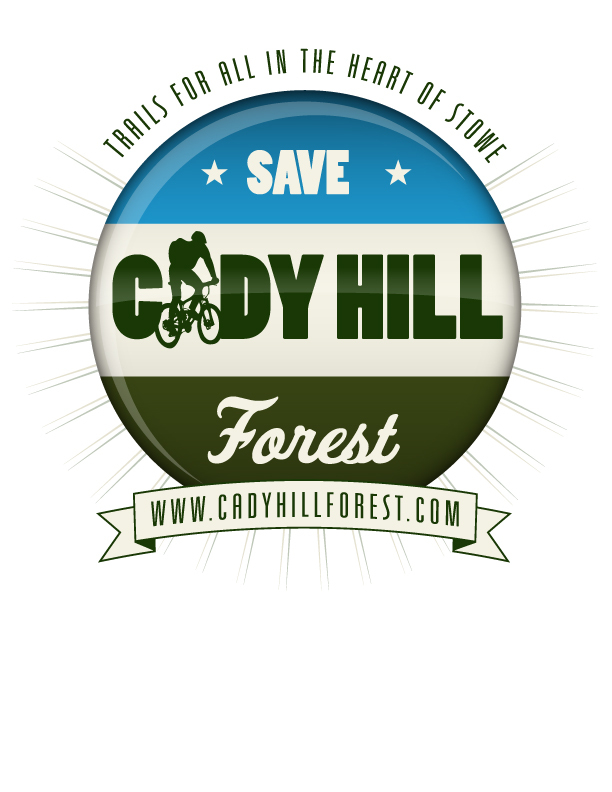 There has been a tremendous amount of attention in the local media regarding the Stowe Land Trust 's fundraising efforts to preserve the Cady Hill Forest. 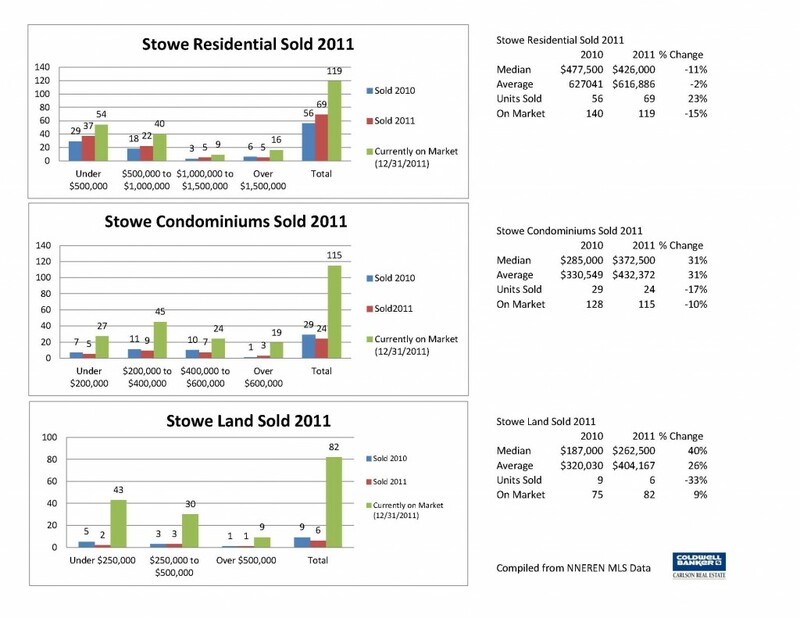 The reason for this groundswell of coverage is that this truly IS a once in a lifetime opportunity to protect a key area of the town of Stowe, Vermont. This area is enjoyed by mountain bikers, hikers, naturalists, and wildlife as well as providing a key viewshed entering town and as you drive up the Mountain Road. Preservation of this parcel guarantees protection today and for future generations that live and visit Stowe, Vermont. Please consider a donation now - May 30 is the deadline! 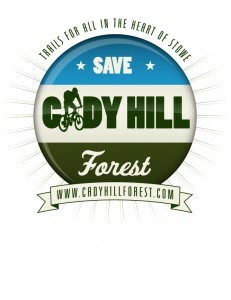 Read more on the Stowe Land Trust - Cady Hill Forest Page and follow the Cady Hill Facebook Page. Beautiful Stowe, Vermont sunset from The Smith Macdonald Real Estate Group blog. What an amazing view! It is really starting to feel like spring! Although the snow has been off the mountain for some time things are finally greening up. Town is a little quieter, some restaurants are closed for a few weeks and the Town has started street sweeping. Meanwhile the office is busy: preparing new listings, showing our current inventory and negotiating offers. Although town may feel quiet real estate isn't. A combination of factors seem to be a play: continued low interest rates, reduced inventory (almost back to 2008 levels), and motivated buyers and sellers. 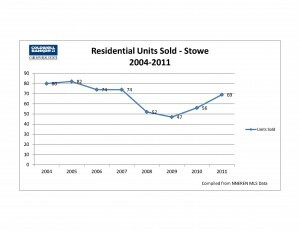 2011 was another interesting year with median selling prices down again but units sales still increasing for the 3rd year in a row. Greetings from Carolina! I'm bored at work so I decided to check out your blog on my iphone during lunch break. I really like the knowledge you present here and can't wait to take a look when I get home. I'm amazed at how quick your blog loaded on my cell phone .. I'm not even using WIFI, just 3G .. Anyways, very good site! Good response in return of this issue with genuine arguments and describing all regarding that.